My name is Miriam, I’m 28 years old and originally, I’m from Germany. I emigrated in 2009 and have lived in Austria and Ireland since. 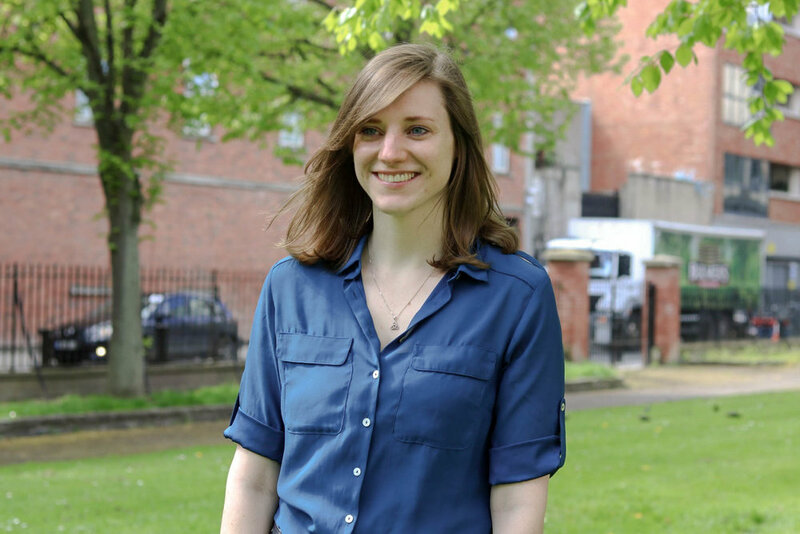 I’ve only started teaching English very recently, before that I did a voluntary service in a residential home for people with disabilities, got my MSocSc in Global Migration and Cultural Differences from UCD and worked in the airline industry for a while. As a newbie I like trying different activities in the classroom. I use word games that get the students chatting and I often ask them to move around, mingle and sometimes even exercise! The best compliment I have received in class was when a student thanked me for the interesting and thought-provoking newspaper articles and discussion questions I brought into the classroom. It made me really happy because I feel it’s important to talk about current affairs but also to have a good atmosphere in the classroom so everyone knows they are safe to express their own thoughts and opinions. Which is your favourite word in English? Since I’m a huge Disney fan it’s got to be supercalifragilisticexpialidocious. I think it is also the longest word I know. 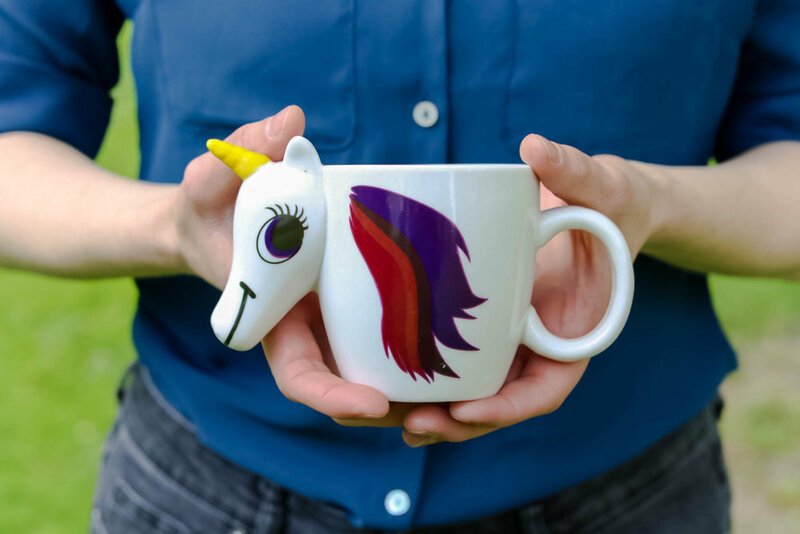 Can you tell us the story behind this beautiful Unicorn mug? This magical mug was given to me as a present after I moved house a couple of months ago. The unicorn’s mane changes colour when a hot drink is added – it is the perfect present for me as I love coffee and everything mythical. I use it every morning.